Virginia State police say a driver crossed the center line on Route 1, causing a chain-reaction crash. Two women are now dead. 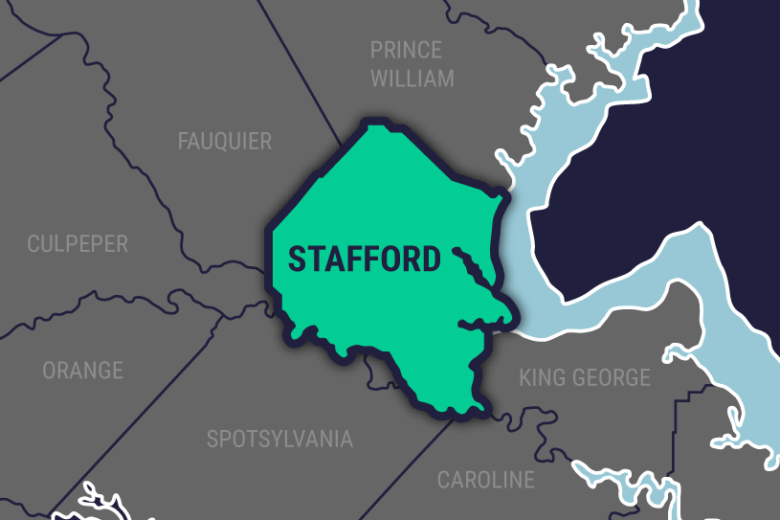 STAFFORD, Va. (AP) — Troopers in Stafford County are investigating a deadly road crash that killed two Virginia women. The Virginia State police say a Triangle woman driving a Nissan Xterra was traveling north on Route 1 when her car crossed the center line and struck a southbound Jeep Cherokee operated by a Stafford woman. The Nissan was then hit from behind by a Ford truck, operated by a Michigan man who was not injured in the crash. Troopers have identified the Nissan driver as 55-year-old Emma Okai. She was flown to a hospital where she was later pronounced dead. The driver of the Jeep has been identified as 28-year-old Nicole Boise. She was pronounced dead shortly after being transported from the crash scene. The Wednesday crash is under investigation.